Missed your opportunity to purchase a Limited Edition Louis Vuitton? No need to worry, A Second Chance has you covered! 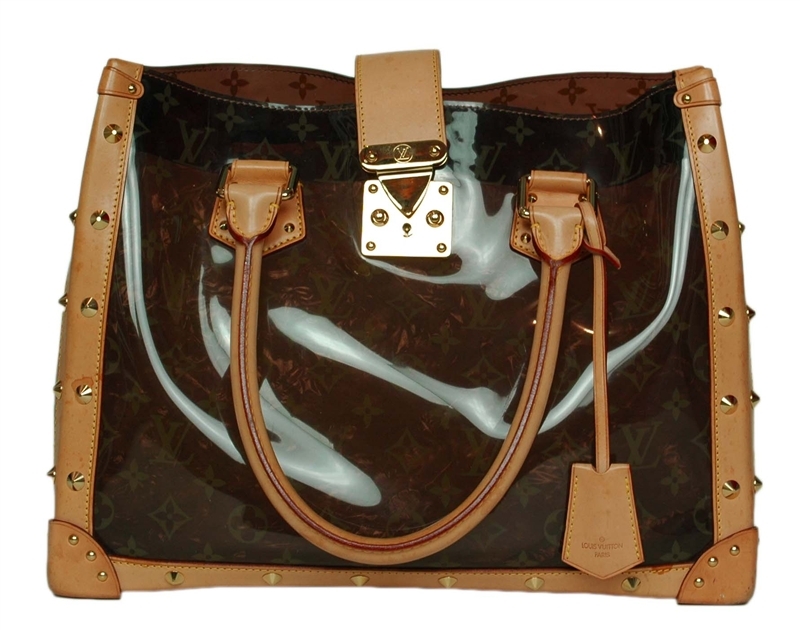 Check out our selection of Ltd. Editions Louis Vuitton bags below! Rumor has it that the inspiration for the current color trend “Oxblood Red” comes from the moment blood is first exposed to oxygen. This deep but rich red is reminiscent of a romantic burgundy or red wine, with its versatility evoking both past and present; perhaps the setting of a classic Victorian English estate in the country, or even a chic runway in New York. Check out some of our favorite Oxblood Red staples currently in stock. Featured from left to right: Donna Karan Burgundy Croc Print Tall Satchel with Strap; Chanel Burgundy Camelia Brooch; Hermes Rouge H Box Leather Constance Bag with Gold Hardware; Hermes Rouge H Box Leather Egee Clutch with Silver Hardware; Chanel Burgundy Quilted Leather Flap Bag. Our Pre-Holiday Sale runs from this Sunday, November 11th – Sunday, November 18th at both our Soho and Upper East Side locations. 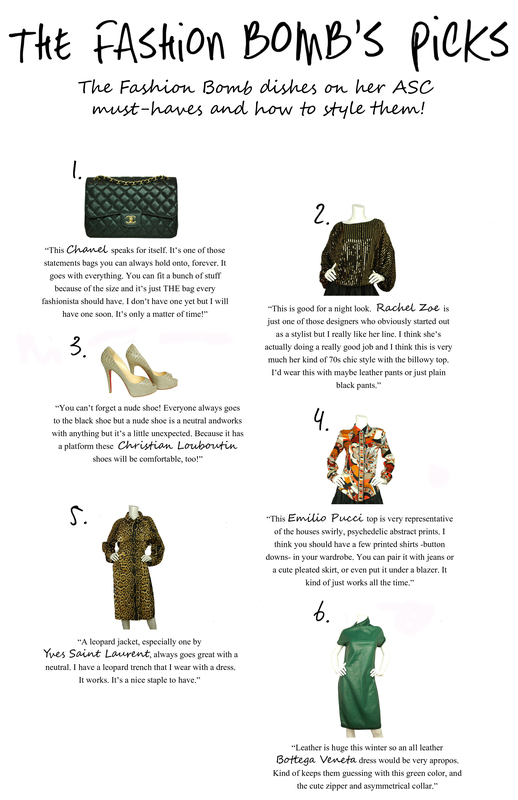 Beat the holiday rush and receive 10% off your next purchase (excluding Chanel, Hermes and Louis Vuitton).